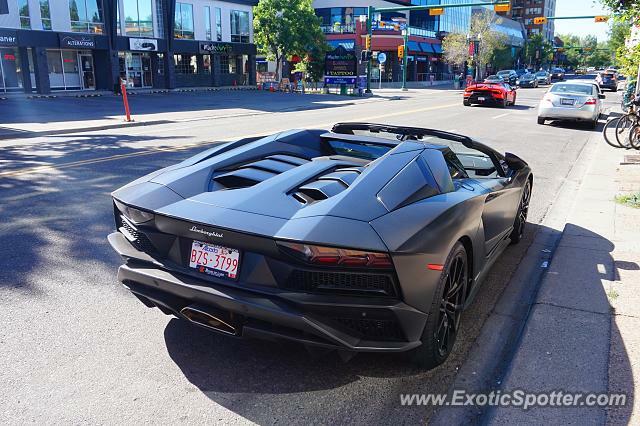 Spotted this Aventador S on 4th Street during 2018 stampede weekend, a Huracan Performante drove by when I was taking photos. Agreed. Sick combo and sick shot!